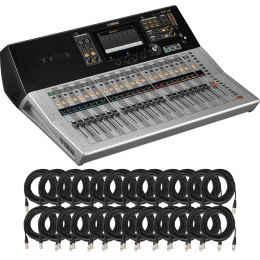 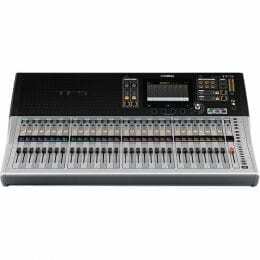 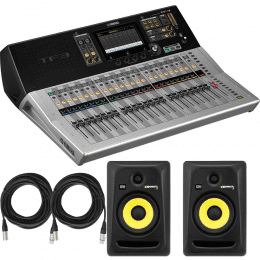 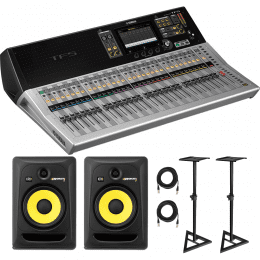 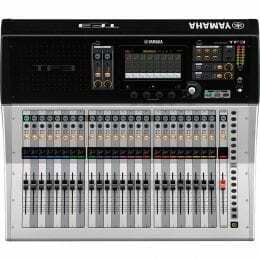 Yamaha TF3 Digital Mixing Console + (24) XLR to XLR Cables 50FT Ea. 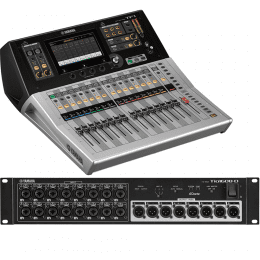 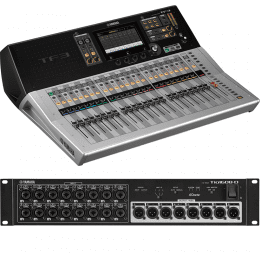 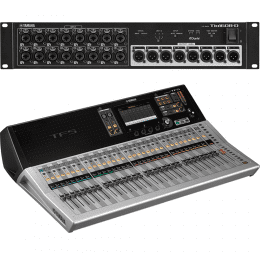 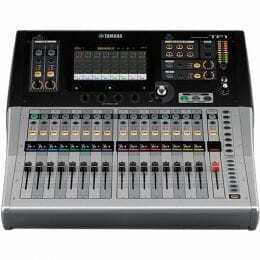 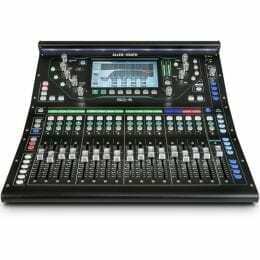 Yamaha TF-Rack Digital Mixing Console + (16) XLR to XLR Cables 25FT Ea. 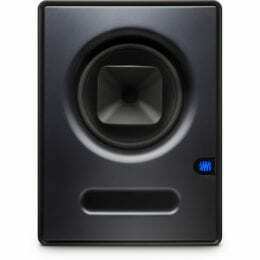 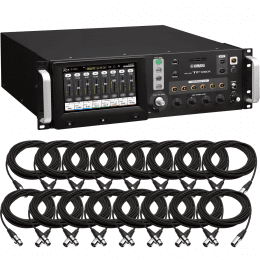 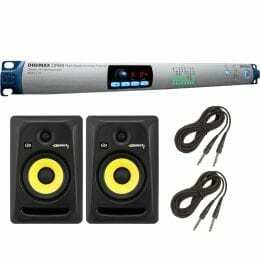 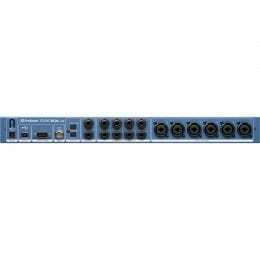 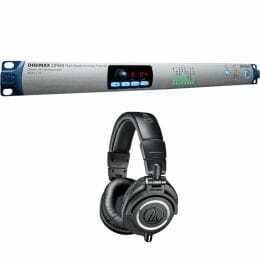 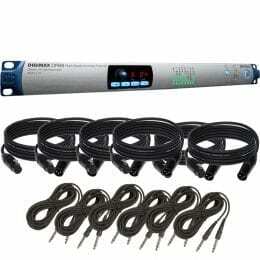 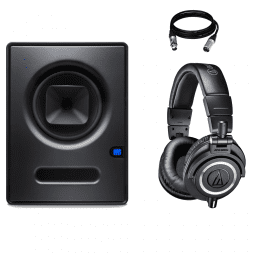 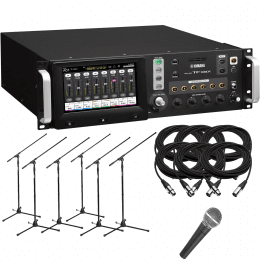 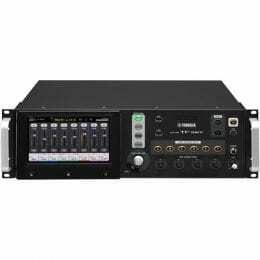 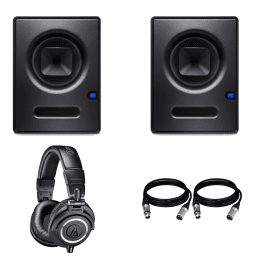 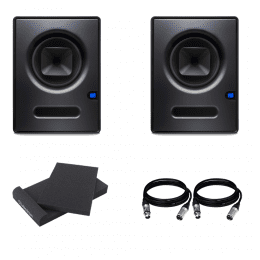 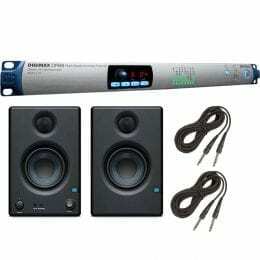 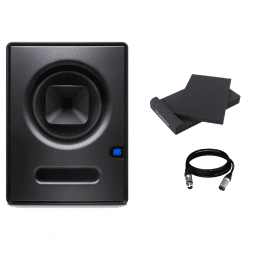 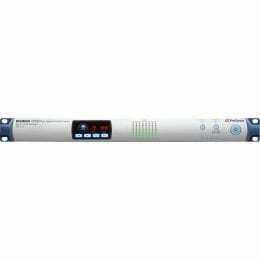 PreSonus DigiMax DP88 8-Channel A/D/A Converter with Remote Preamps and Cables Package. 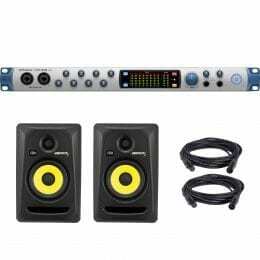 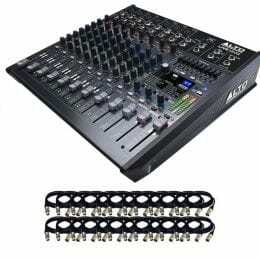 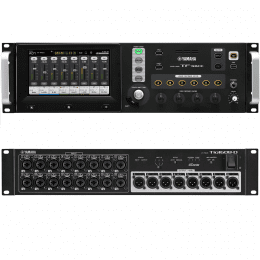 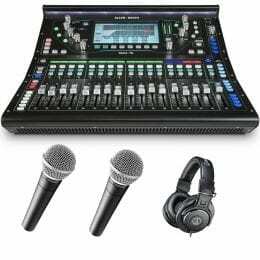 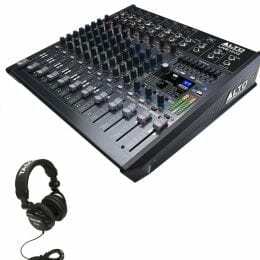 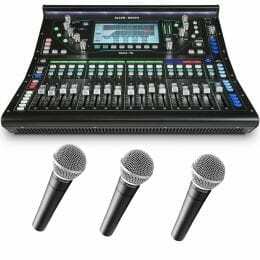 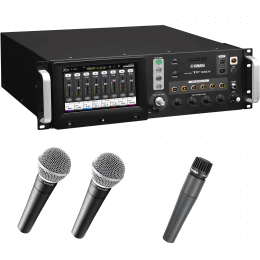 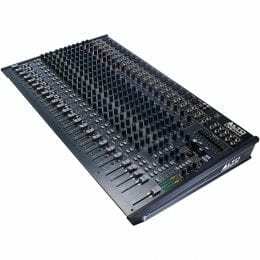 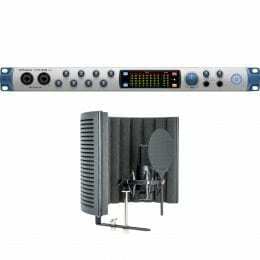 Alto Professional Live 2404 Professional 24-Channel / 4-Bus Mixer w/USB, Superior DSP & Preamps + (24) XLR to XLR Cables 15FT Ea.